After being teased for a long time, Xiaomi Redmi Y2 has been launched in India at an event in New Delhi today. The new Redmi Y2 is the latest edition in the selfie-focused Redmi Y series which was introduced last year. The Redmi Y2 comes with upgraded selfie and rear cameras, better hardware and display when compared to its predecessor. Xiaomi had already launched this phone in China as Redmi S2 and it is being rebranded as Redmi Y2 in India as the next phone in the Redmi Y series. The Redmi Y2 has many improvements over Redmi Y1 in terms of camera, display, and hardware. The new phone comes with a 16MP selfie camera with AI features, dual rear cameras and an 18:9 display. 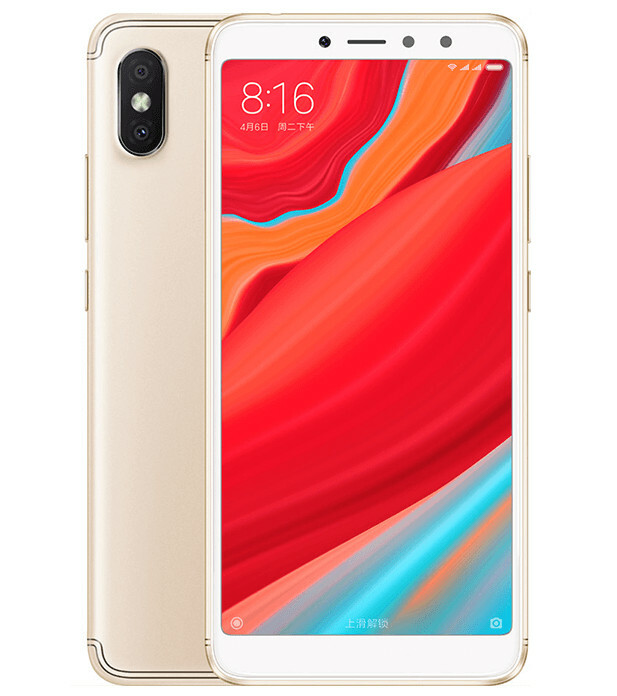 The Xiaomi Redmi Y2 sports a 5.99-inch HD+ (720X1440 pixels) 2.5D curved glass display with a resolution of 1440 x 720 pixels and an aspect ratio of 18:9. The phone currently runs on MIUI 9.5 based on Android 8.1 Oreo. Though the company also announced the MIUI 10 Global at the same event today. Coming to the hardware, the Xiaomi Redmi Y2 is powered by an octa-core Qualcomm Snapdragon 625 SoC coupled with Adreno 506 GPU. The device comes packed with 3GB RAM and 32GB internal storage or 4GB RAM & 64GB internal storage options. Coming to the camera, the Redmi Y2 features a dual camera setup at the back with a 12MP primary camera with f/2.2 aperture, 1.25μm pixel size, PDAF alongside a 5MP secondary camera with an LED flash. On the front, the selfie-centric phone sports a 16MP camera with a Selfie-LED flash, f/2.0 aperture, and AI beautify 4.0. It also supports Face Unlock feature. Connectivity options on the device include 4G VoLTE, Wi-Fi 802.11 a/b/g/n, Bluetooth 4.2, 3.5mm audio jack, FM Radio, GPS and a USB port. The Xiaomi Redmi Y2 is powered by a 3,080mAh battery. The Xiaomi Redmi Y2 is priced at Rs. 9,999 for the 3GB RAM + 32GB internal storage version and the 4GB RAM + 64GB internal storage version costs Rs. 12,999. The smartphone will go on the first sale exclusively from Amazon India, Mi India, and Mi Home stores on June 12. It will be available in Dark Grey, Gold, and Rose Gold color options. 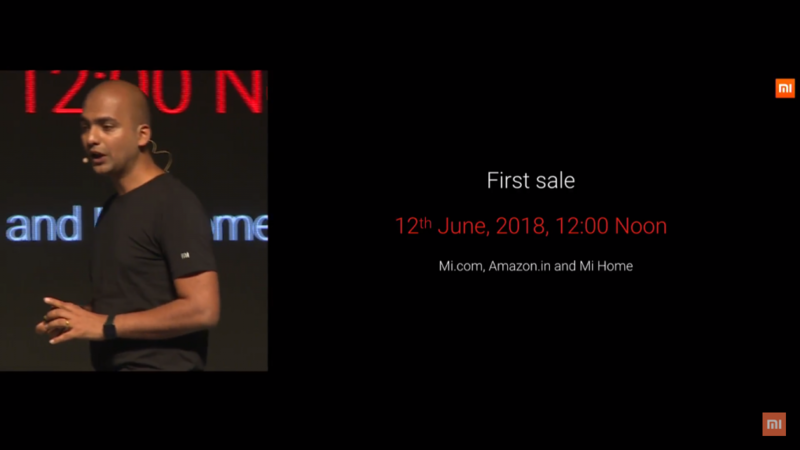 Xiaomi also announced some launch offers on purchase of Redmi Y2 in India. ICICI bank customers will get Rs. 500 discount on the purchase of the device, while Airtel customers will get up to 240GB free data and Rs. 1,800 cashback.